Roll over links above for more options! The village that is Fincastle today will continue to be a distinctive and culturally significant community that balances an abiding respect for its history with the needs of 21st century Botetourt County. 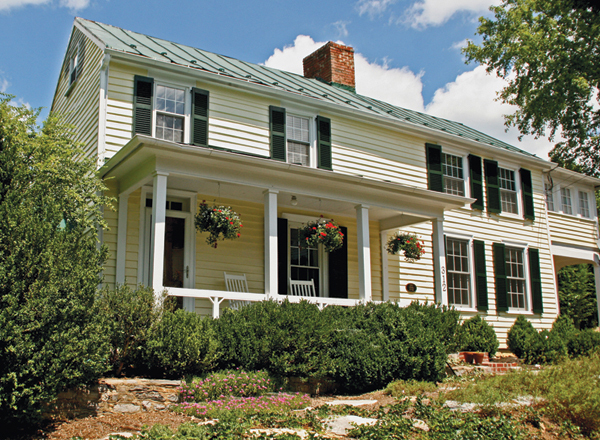 In the midst of new residential development, Historic Fincastle, Inc., will participate in the development and success of programs to preserve and conserve the spirit of Fincastle, its historic streets and buildings, and its natural setting in a vibrant local economy. Fincastle will remain the center of an eclectic, working community that embraces new people and new ideas–a pleasing, educational place that makes visitors glad they came and anxious to return to an old town with a progressive spirit. Happy New Year from HFI! We appreciate your support. If you have not joined as a member, please consider doing so in 2019. People like you help us keep our town's rich history alive for present and future generations! Over the course of her lifetime Dottie Kessler researched and collected a large volume of information about Fincastle history and culture. 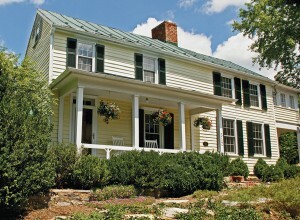 When her family carried out her request that her historic archives be given to Historic Fincastle, Inc. it was with the understanding that HFI preserve, archive, display and distribute her notes, writings and photographs of the town and county in a manner that honors her love for her town and county. The members of the Archives Committee were determined to be good stewards of this treasure trove of Fincastle information. The HFI Archives Committee has worked tirelessly scanning, transcribing and uploading numerous documents and images from Fincastle's past. 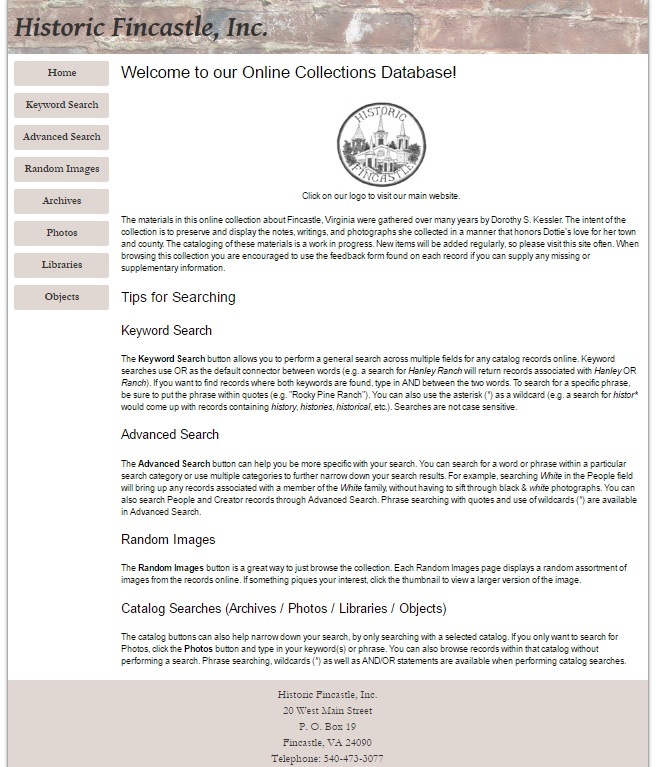 The searchable collection is now fully accessible online through PastPerfect, a web-based cataloging system used by history museums. Below is an image of the main page. You may access the collection/database by visiting http://hisfin.pastperfectonline.com/ (No www in the address!) Clicking on this link or the image below will open a new browser window.